Meet Henri, the middle malshi (a maltese/shih-tzu mix, apparently) who shares a Manhattan apartment with our Senior Video Producer, Veanne. Being the urbane, city dwelling sort, Henri agreed to test out the latest offering from mattress-maker/podcast funder, Casper. Some background on Henri from (I’m told) the pup himself, “After [dog] decades of chasing squirrels, my joints ain’t what they used to be, so I like the memory foam stuff. It’s good support. Before naps, I like digging around to make sure there aren’t any bugs in my bed. 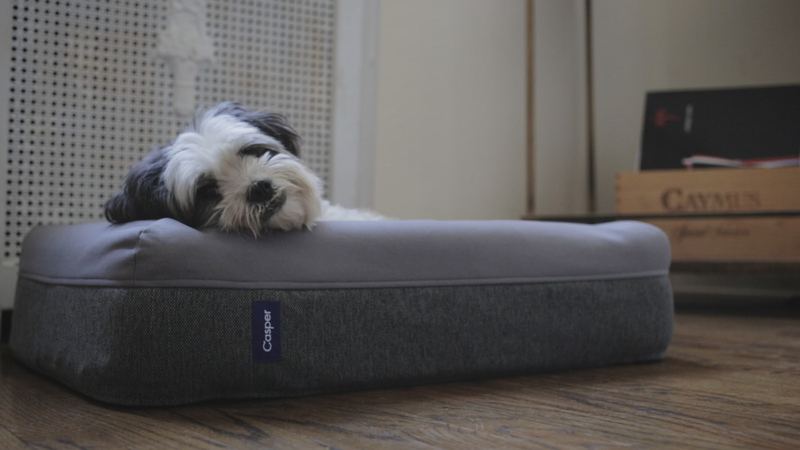 So far no tears – I tried chewing on it a couple times too.” At 15 pounds, Henri reports that he fit comfortably in the small version of the Casper Dog Mattress. The model is designed for dogs under 30 pounds, though Betsy the 26-pound shiba inu had considerably more trouble squeezing in – thankfully, as with the human variety, this mattress carries a 100-day refund. Veanne gives it a thumbs up (Henri, on the other hand, hasn’t evolved them yet), thanks to a rugged design and significant amount of cushioning courtesy of Casper’s memory foam – and Betsy’s owner is going to pick up a medium version of the bed that will better fit her, tail and all. 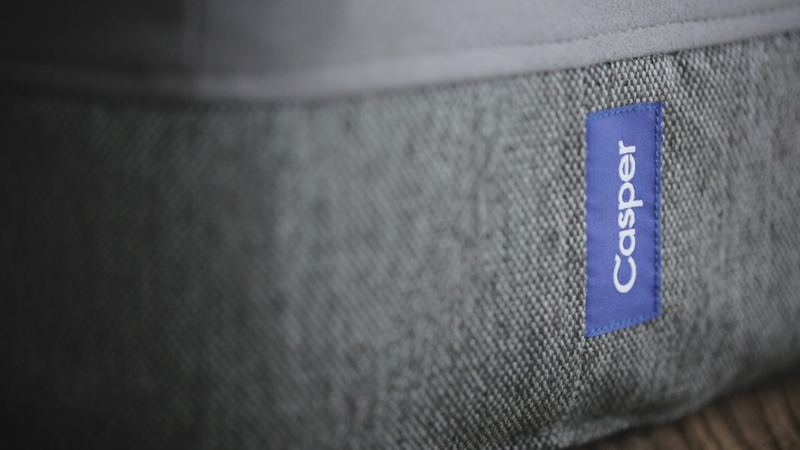 The mattress comes in three sizes, running between $125 and $225.